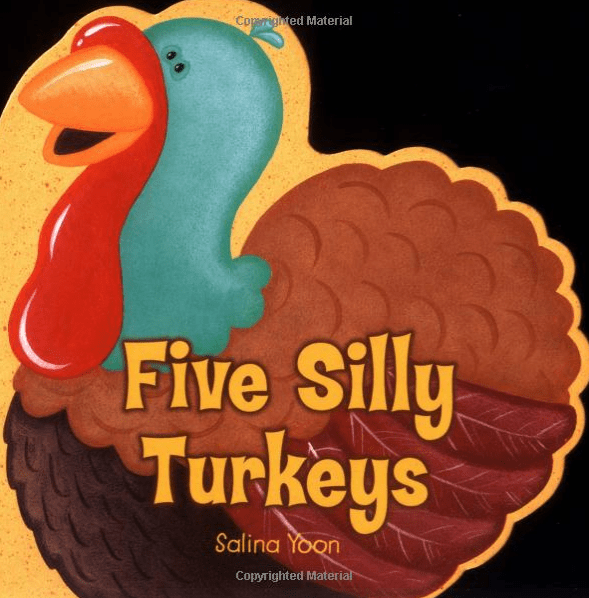 Best Thanksgiving Day Books for Kids! Thanksgiving is a month away! 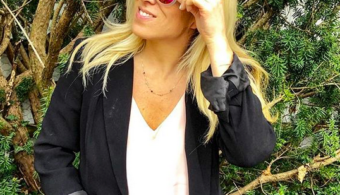 I’ve always loved Thanksgiving because it’s just a fun family holiday! Growing up in New England, as you can imagine – it’s always been a BIG holiday here. I live about an hour and a half from Plymouth Rock and throughout my childhood I would always go on trips there with my school. It really made me understand the beauty and the importance of Thanksgiving. It’s the story behind the story of Thanksgiving that is so important! It’s good for kids to know that Thanksgiving isn’t just about eating turkey and watching football, the holiday is a holiday for a reason. 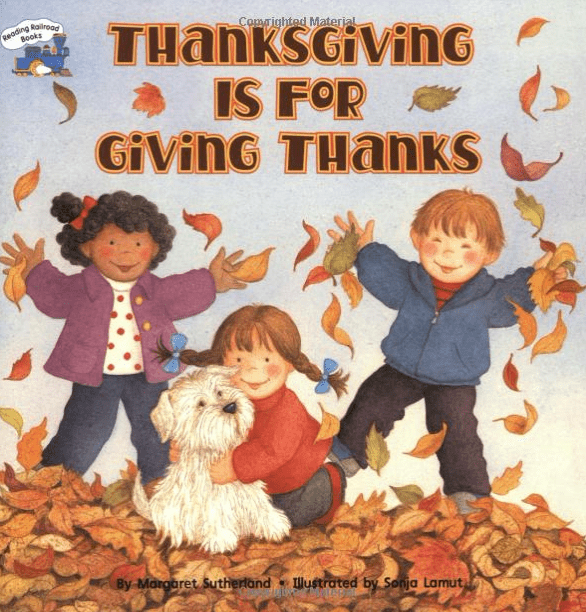 Every Thanksgiving I buy a special, new “Thanksgiving Day” book for our family. My sons and even my daughter know this tradition and they love seeing what new book I will bring in and we will read together. 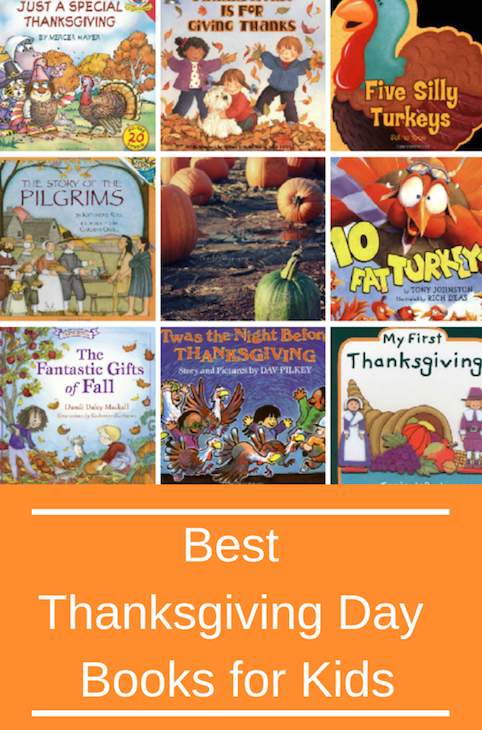 It’s just being able to find the Best Thanksgiving Day Books for Kids that they will enjoy and want to read over and over and over again! 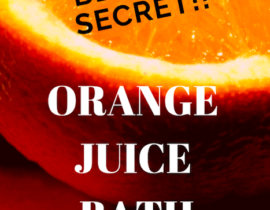 I promise – even your older kids will get into this tradition! 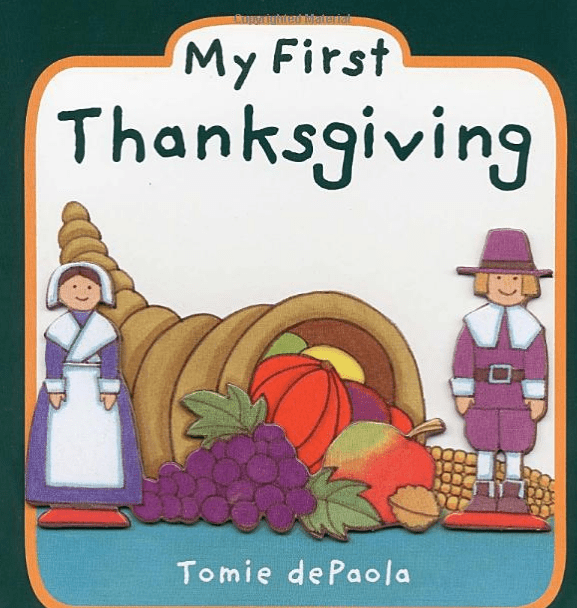 What books are the Best Thanksgiving Day Books for Kids? 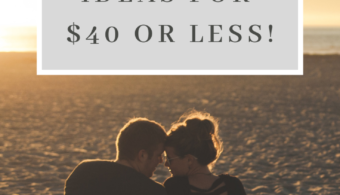 Find some books with lots of photos and big print! 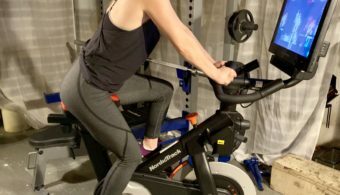 The best is being able to tell a story from the photos, too! 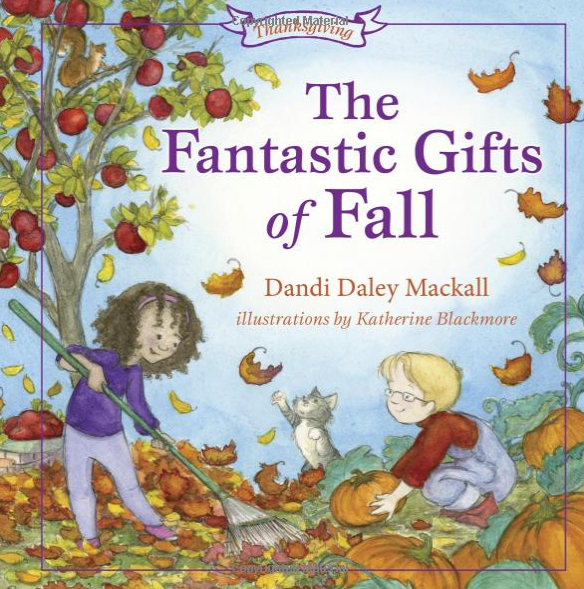 The Fantastic Gifts of Fall – Autumn leaves turning color, pumpkins beside doorsteps, and family gathered around the table for Thanksgiving are just some of the wonders celebrated in Fantastic Gifts of Fall, the first book of a new seasonal four-book series by Dandi Daley Mackall. 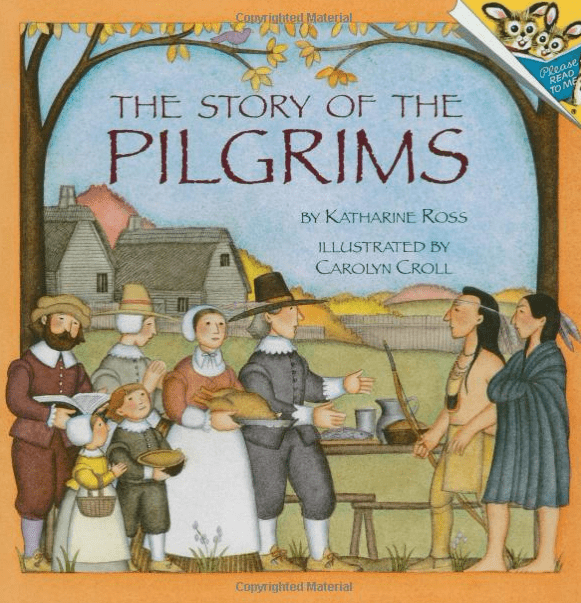 The Story of the Pilgrims – From the dangerous voyage across the Atlantic to the first harsh winter to the delicious Thanksgiving feast, all the excitement and wonder of the Pilgrims’ first year in America is captured in this vivid retelling that is perfect for the youngest historians. Thanks for Thanksgiving – Everyone knows that Thanksgiving is a time to give thanks—the question is, where to begin? From the turkey on the table to warm, cozy cuddles, life is full of small things and bigger pleasures. But what’s most important is being able to share them with family! Julie Markes reminds kids and adults alike about the little details that make each day enjoyable, while Doris Barrette’s beautiful and striking illustrations bring her thoughtful words to life. 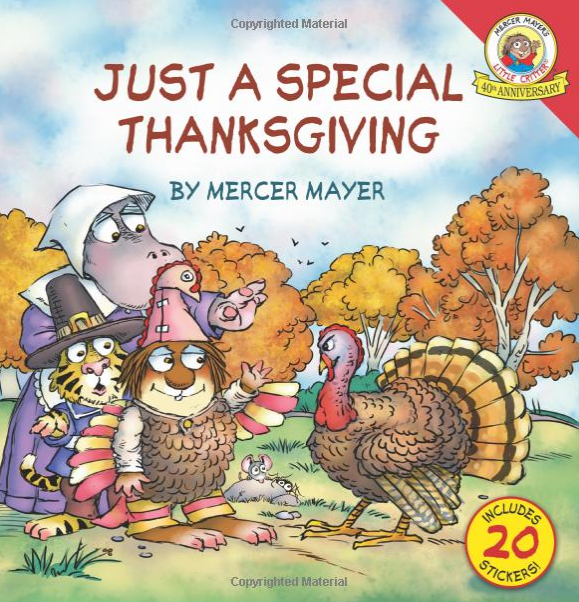 Little Critter: Just a Special Thanksgiving – Little Critter® has charmed readers for over forty years. Now he is going to have a Thanksgiving he’ll never forget! From the school play to a surprise dinner for all of Critterville, celebrate along with Little Critter and his family as they give thanks this holiday. Starring Mercer Mayer’s classic, loveable character, this brand-new 8×8 storybook is perfect for story time and includes a sheet of stickers! Thanksgiving Is for Giving Thanks! – Sure, Thanksgiving is about pilgrims and history–and turkey, of course!–but most importantly, it’s a holiday all about everything that we are thankful for. Cheerful, colorful illustrations accompany the simple text in this celebration of family, friends, and the holiday that brings them all together. 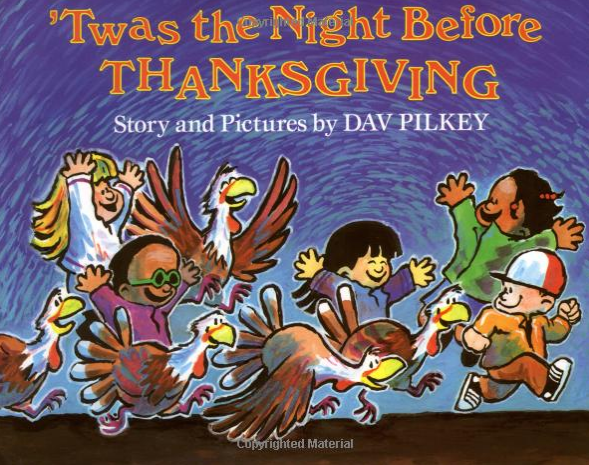 Twas the Night Before Thanksgiving – On the night before Thanksgiving, a group of children visit a turkey farm and meet Farmer Mack Nuggett and his coop of cockerels: Ollie, Stanley, Larry, Moe, Wally, Beaver, Shemp, and Groucho. 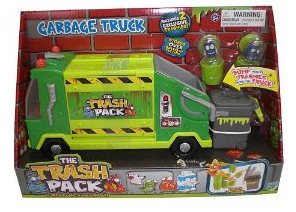 The children and turkeys giggle and gobble, and everything is gravy. As the trip comes to an end, the children leave the farm with full hearts — and bulging bellies — reminding people and poultry alike that there is much to be thankful for. 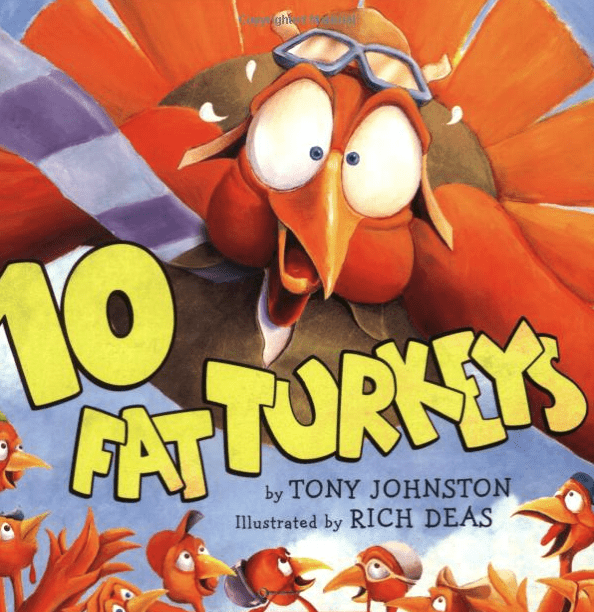 10 Fat Turkeys – This silly rhyming story about ten turkeys teaches children how to count backwards. All of these look really cute. Thanks for Thanksgiving would be my top choice. This is a great list. 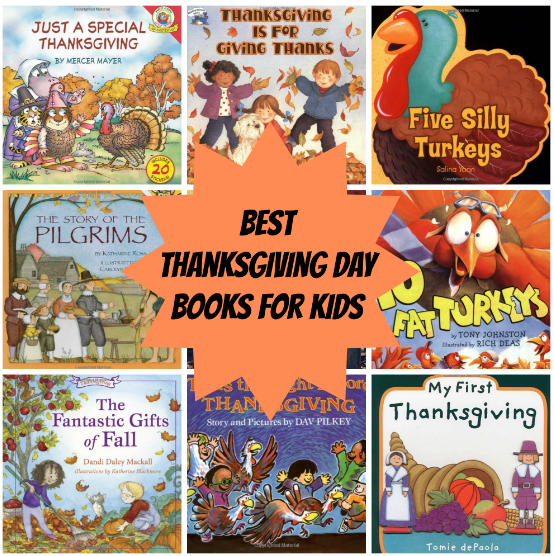 We have The Story of The Pilgrims and read it a few times every fall but I think the kiddos would enjoy some of those you have listed, especially 10 Fat Turkeys. What a great list! 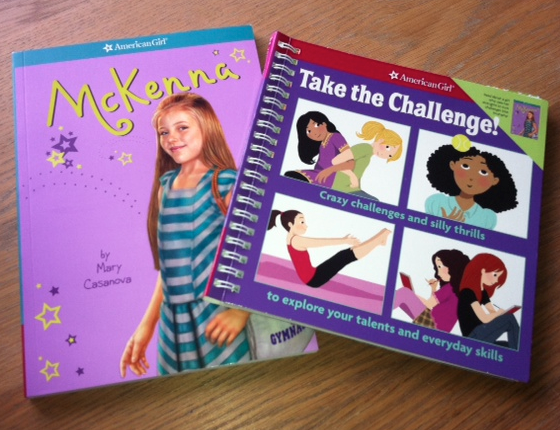 I would love to get some of these books for my nieces!